Replacement pack for Berkey Light systems utilizing Black Berkey purification elements. Note: Rubber plugs are for blocking purification element holes. 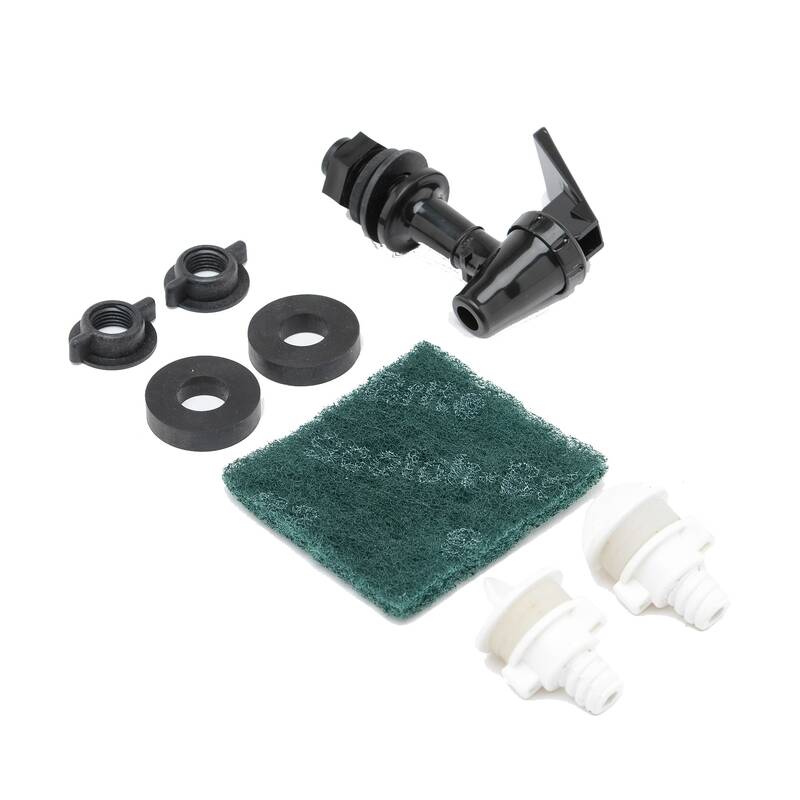 Contains: 2 Black Berkey washers, 2 Wing Nuts, 2 Rubber Plugs, 1 Replacement Spigot and 1 ScotchBrite pad. Replacement pack for Berkey Stainless Steel systems utilizing Black Berkey purification elements. Note: Poly plugs are for blocking purification element holes. 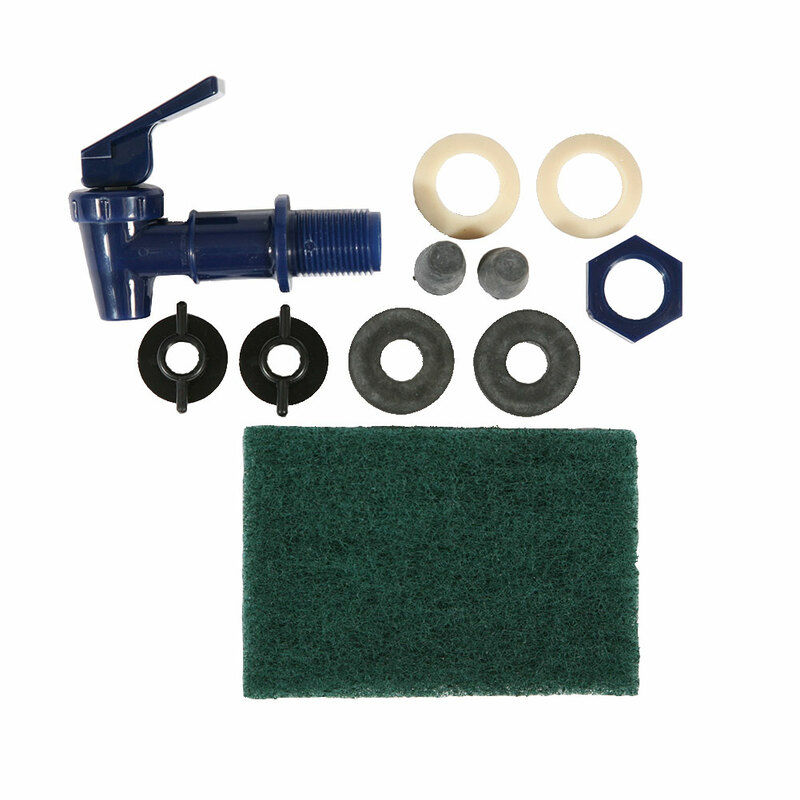 Contains: 2 Black Berkey washers, 2 Wing Nuts, 2 Poly Blocking Plugs, 1 Replacement Spigot and 1 ScotchBrite pad.